The Walk of Wisdom Foundation is a small foundation with big plans based in Nijmegen, the Netherlands. We are independent of religion or philosophy of life and work with volunteers as much as possible. In addition, we find it important that the route is also accessible to people who do not have much to spend. Most of the work is done by Damiaan Messing and Manja Bente. 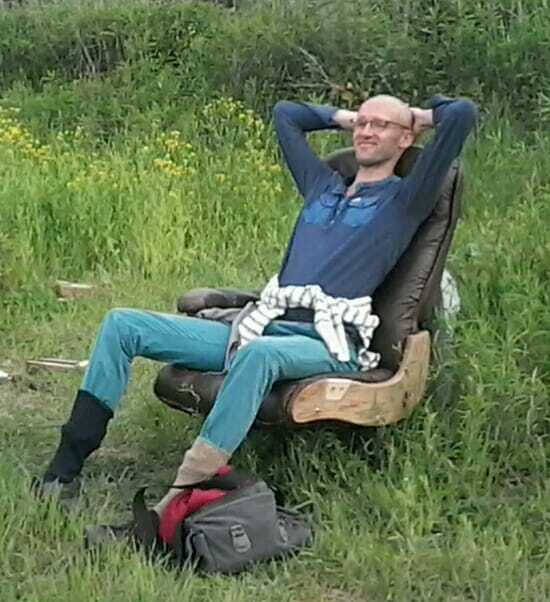 Damien is a pioneer of the route, which he has been developing since 2008 based on a Bachelor’s thesis on Ritual Studies at Radboud University (summary, in Dutch). Manja teaches nursing at a ROC. 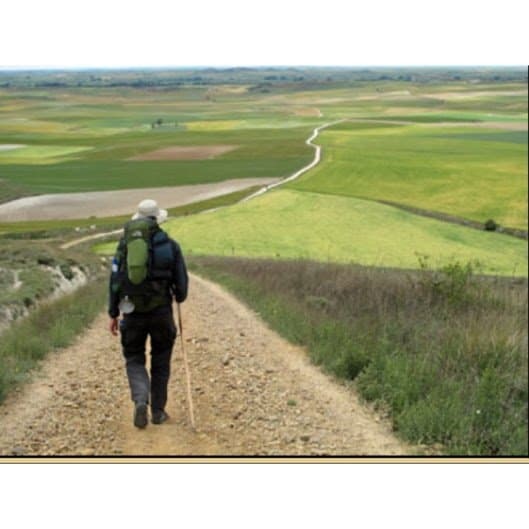 Since 2011 she co-develops the pilgrim route. She conceived, among other things, the characteristic pilgrim lace and the bird rings. The Walk of Wisdom Foundation was founded on October 10, 2011 in Nijmegen by Damiaan Messing, Huub and Adelheid Kortekaas and Martijn Messing. 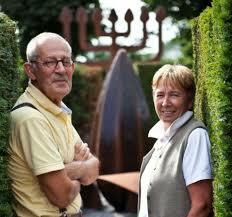 Huub and Adelheid are visual artists and designer of the symbol of the route Pilgrim. They have since stepped out of the board to clearly separate the roles. Martijn is a pioneer in sustainable energy and is currently concentrating on the energy transition in Brabant. 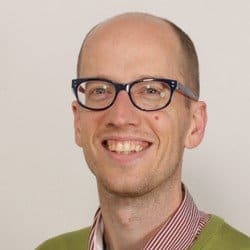 Apart from co-founder Martijn Messing, Hans Peerden has been on the board since June 2015. Hans is a GP, house man and father of a son. 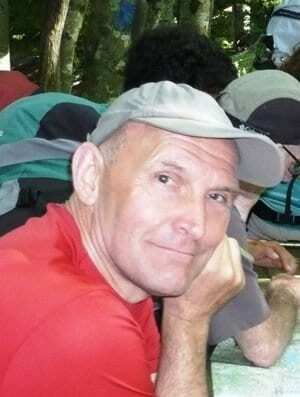 As an experienced long distance hiker, he knows what hiking is, preferably in company of others. He enjoys nature ánd football (NEC). Board member since October 2015 is Thomas Hontelez. Thomas studied Religious Studies and works at the Franciscan Movement. He made a pilgrimage from Nijmegen to Istanbul in 2014 and is the initiator of the route camera through his project ditgeeftzin.nl. 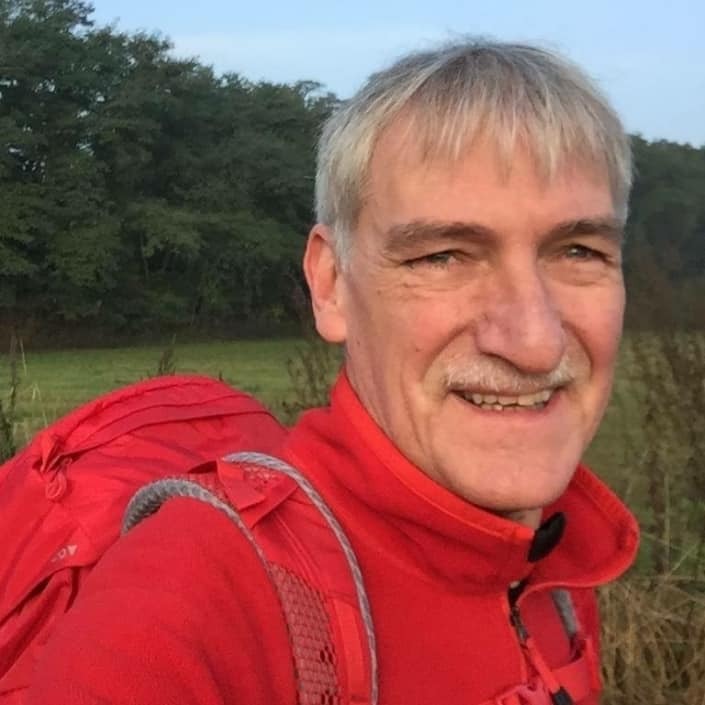 Jan Alers and Ton Reijnders have also been board members since April 2018. 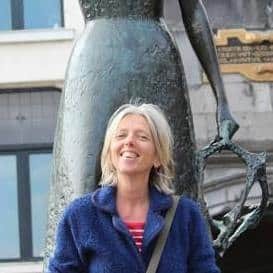 Jan works as a manager at a housing corporation in Arnhem and helps with the strategy of the foundation and the development of the Pilgrim’s Book of Hours. Ton is a lecturer in mathematics at a secondary school in Nijmegen. Together with his wife, he was one of the first pilgrims to walk the Wisdom in 2015. Lidia van Engeland: among others departure ceremonies and guided silent walks (www.questieconsult.nl). Zwaantje de Vries, Mark Schilders, Niek Edeling, Jan Willem van Opstal, Dineke de Velde Harsenhorst, Ben Dirks and Helma Mollenkamp: music. Lidy van Lie Peters: signposts and guided silent walks. 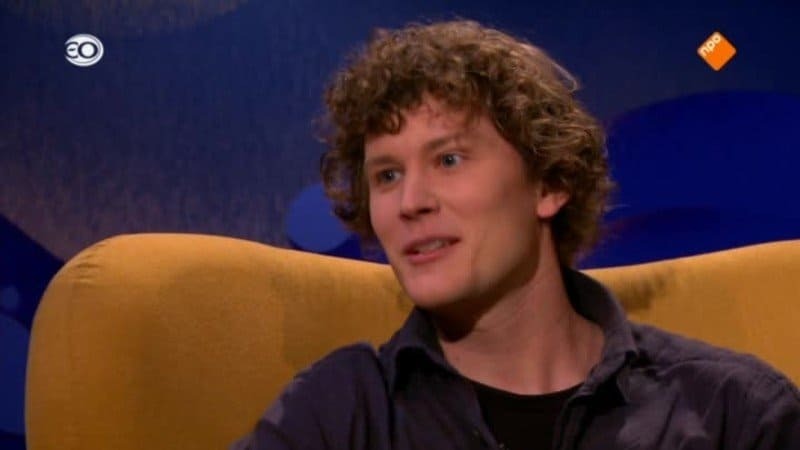 Inzending gedicht: ‘Ik kies de weg die mij gekozen heeft. Patricia Akkermans and René van Nieuwkuijk: guided silent walks Walk of Wisdom in one year (www.dankh.nl and www.centrumvooraandacht.com). 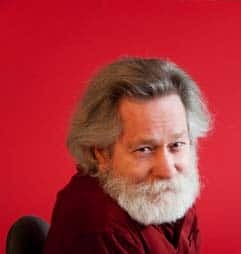 Our very first advisor and inspirator: Prof. Ronald L. Grimes. The idea of the Walk of Wisdom was developed on the basis of work by Grimes, in particular Deeply into the Bone: Re-inventing rites of passage (2000), Beginnings in Ritual Studies (1984) and Rite out of Place (2006). Read a review of his work in Damiaan’s bachelor’s thesis here. As of July 2014, Richard Engelfriet is advisor to the board. Richard is a trainer and chairman of the day and writes stimulating books inspired by positive intelligence such as How do I catch a rat? and Passion! or more recently It can be that simple. 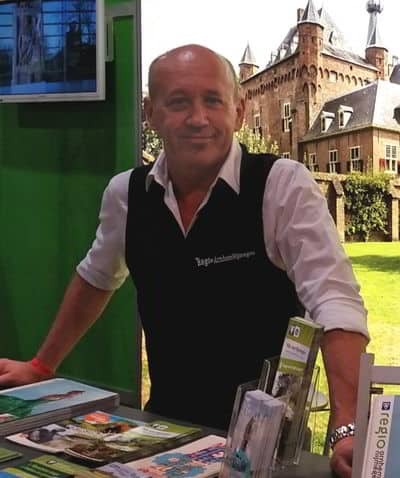 Furthermore, the foundation is advised by Erwin Akkerman, project manager at the Regional Bureau Tourisme Arnhem Nijmegen. Erwin advises, among other things, on the coordination between the municipalities in the region through which the route runs. Bachelor thesis Damiaan (PDF, English) What gesture can save the planet?